Earth day is right around the corner and The Homestead Bloggers are celebrating and honoring the earth with this fabulous giveaway! 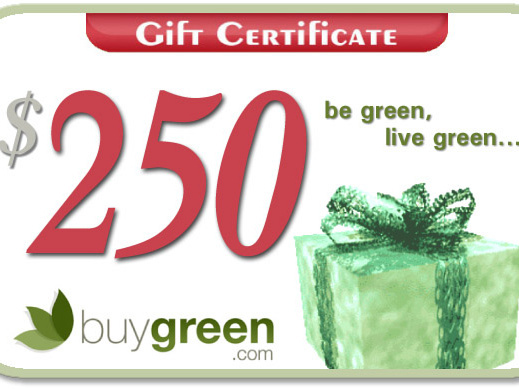 If you haven't checked out all the great products over at Buygreen.com head over the see all the great things you can win! Disclosure: I was not financially compensated for this post. The Homestead Bloggers Network and participating blogs are not responsible for prize fulfillment. Giveaway is open to US & Canadian Residents ages 18 and over only. Entries close on April 22 and winners will be drawn by April 26. This giveaway is part of the Homestead Bloggers Network and sponsored by BuyGreen.com.